You overindulged during the holidays, feel sluggish and unhealthy come January first, and you decide to clean up your act diet. You resolve to be a healthier you. Sound familiar? What if it doesn’t have to be that way? What if you could ring in the New Year without feeling guilty? I reckon you can, and I’m going to tell you how. And it doesn’t involve not having any fun, either! Enter… the real food cocktail. A cocktail which tastes delicious, gets the party started, but doesn’t violate Real Food principles. The kind of cocktail that may contain probiotics. The kind of cocktail that won’t make you feel guilty when you wake up on January 1st. I’ve even added a good dose of mocktails for those who don’t want to, or can’t, drink on the big night. Because everyone deserves to have a blast! Let’s ring in the New Year the Real Food way! * indicates that the recipe contains Kombucha or Kefir – an extra benefit! 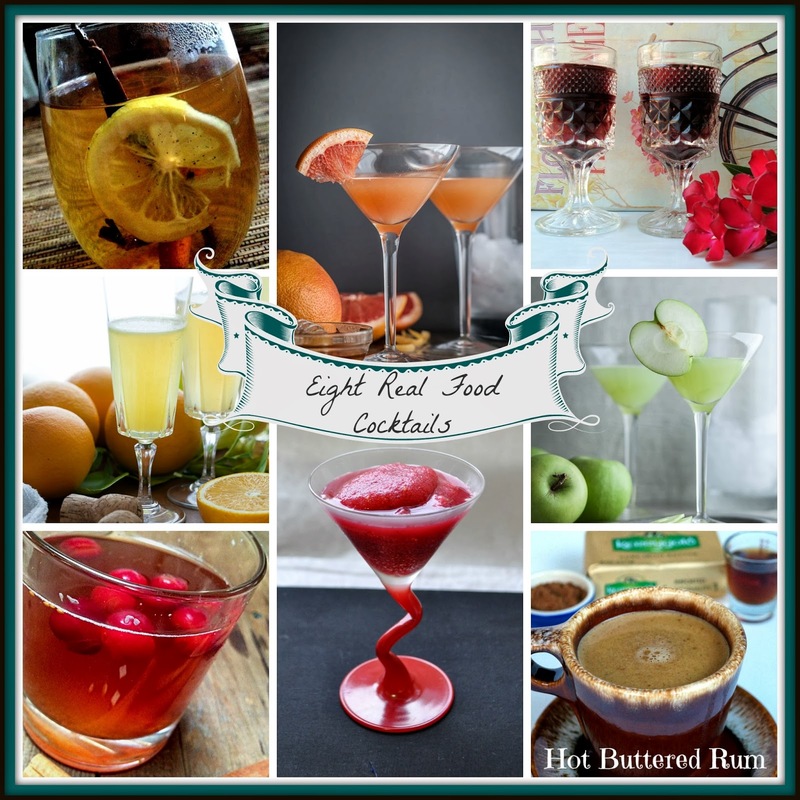 Do you have a favourite Real Food Cocktail? 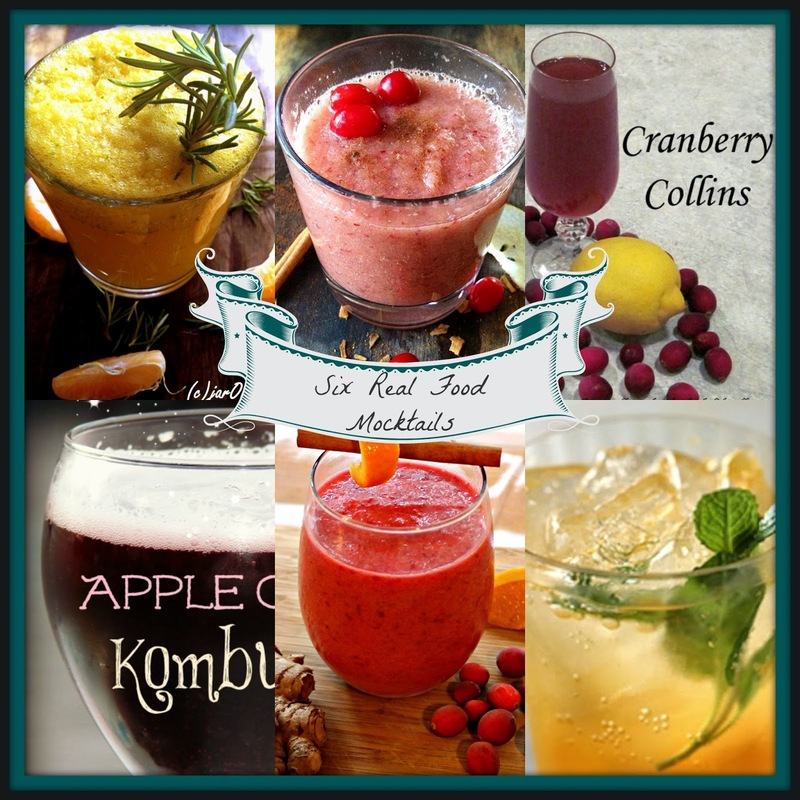 Post a link in the comments below so we can all check it out and add it to our NYE cocktail menus!